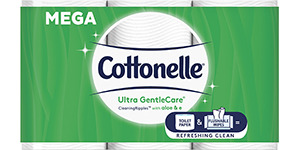 Soft, strong and effective one-ply toilet paper for a superior clean. 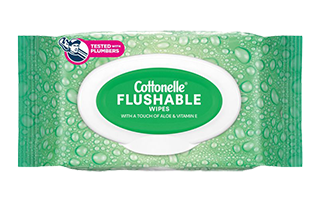 Luxurious and cushiony two-ply toilet paper for a comfortable clean. One ply toilet paper with Aloe and Vitamin E for a gentle clean. For a fresh and clean feeling. A refreshing clean for the kiddos. Enriched with aloe and vitamin E for a refreshingly gentle clean. Get the cleaning power of water and the extra coverage you want. ®/™ Trademarks of Kimberly-Clark Worldwide, Inc. or its affiliates ©KCWW. Your visit to this site is subject to the terms of our User Agreement.